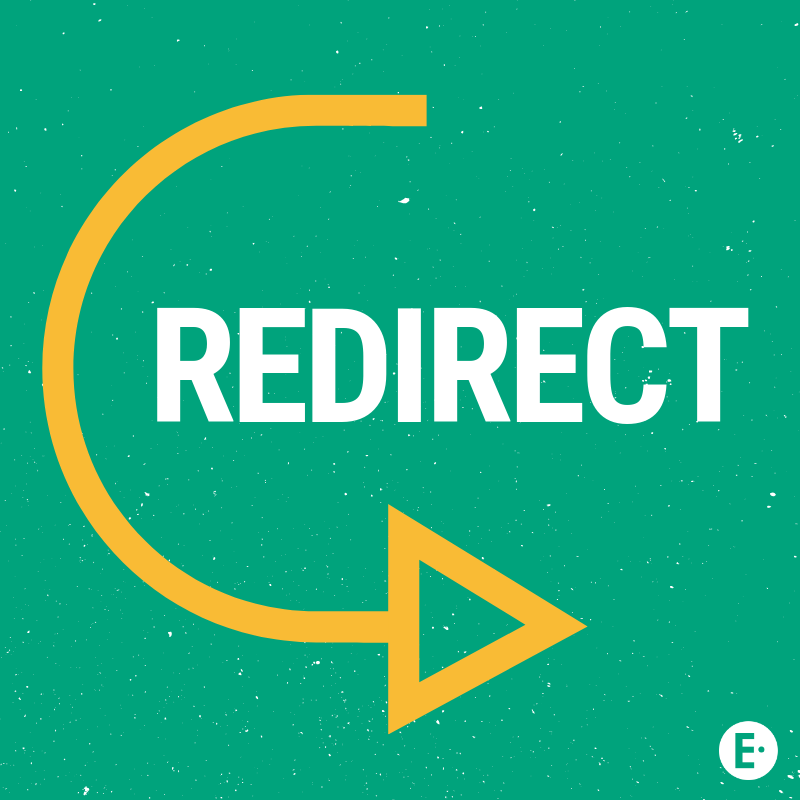 Redirect updates: Better options for giving students a second chance. If you’ve spent a good amount of time on Edulastic over the past month, you might already have noticed what we are about to share. This last month, we’ve added changes to Redirect! Redirect is a favorite feature of many teachers and students across the country. The ability for teachers to re-send an assessment to an individual student or the entire class opens endless possibilities. Oftentimes teachers look to use redirect in a variety of scenarios. When a student is absent, you can redirect to send them the assessment. If a student rushed through an assessment or accidentally hit “submit,” use redirect! If you are giving students an assessment and then want them to take the assessment again to try and fix their mistakes, you’d use redirect. A student has an emergency and needs to leave the classroom. You can re-direct the assessment later when they are ready to re-take the test. When you simply want to give students a fresh start on the assessment, you’d use redirect! This is not an all-inclusive list, there are many reasons to re-assign! Want to know what!? The new features open up even more possibilities. This is why we are excited to share new and exciting updates with you! There are three main changes that will give you more control and decision power when relaying that assessment back to your students. With a switch, now you can let students see their previous response OR hide their previous responses. With a second switch, students can see your feedback on each question and whether they got the question correct or incorrect. OR, you can hide the feedback and whether they answered correctly or incorrectly. You can view your students’ different attempts at an assessment. While browsing through attempts, you can see how many points a student improved by. These new features allow you to control how you re-distribute the assessment and how much information you want to give students when they get their additional attempt on an assessment. This has been a highly desired feature so we are happy to deliver! As with all of our updates and changes, we hope this improves your assessment and teaching experience. Sign up for a free account so you can enjoy the benefits of having redirect in your edtech toolbox. Learn how other teachers are using Edulastic with their students.